This is part 2 of a bonus Q & A session where Dan goes ‘balls deep’ answering questions posted up by fellow entrepreneurs on his social media profiles. 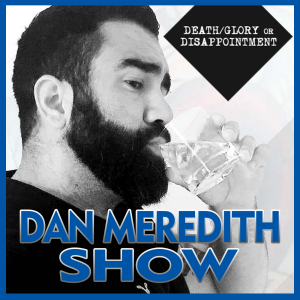 On this bonus episode of Death, Glory Or Disappointment, Dan answers your questions about everything from business, marketing and being a general badass in life. Why Being Unapologetically You is The Best Thing to Do. ‘Everyone needs a f*ck it fund’ as Dan elegantly puts it. An easily accessible emergency fund that could support you for 3 – 6 months if sh*t ever did hit the fan.